Perfect for any home improvement. Pale Gold creates a subtle, traditional look. An embossed wide board available in a range of ten colours. 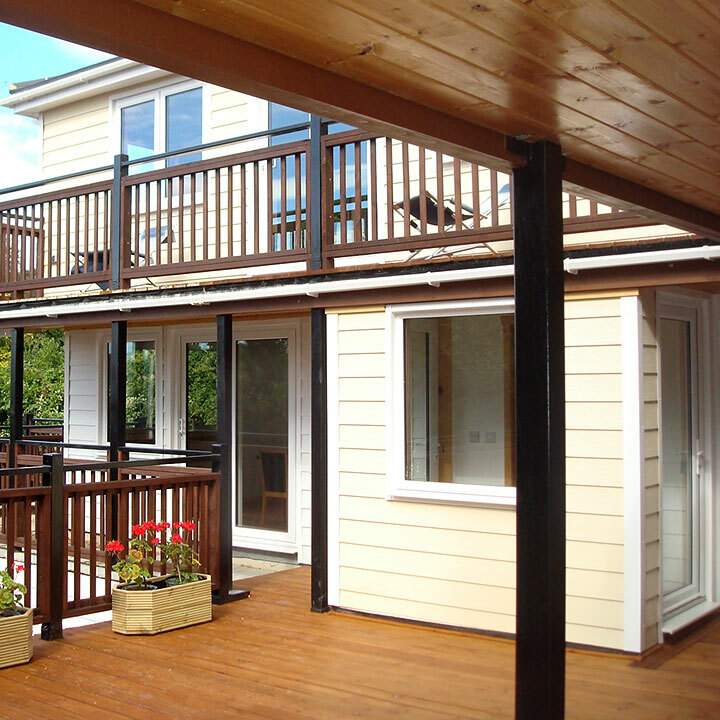 Freefoam's premier range of cladding features an embossed wood effect finish. Achieve the popular 'new England' style with this innovative range, available in a beautiful range of subtle pastel colours and 'heritage' style colours. 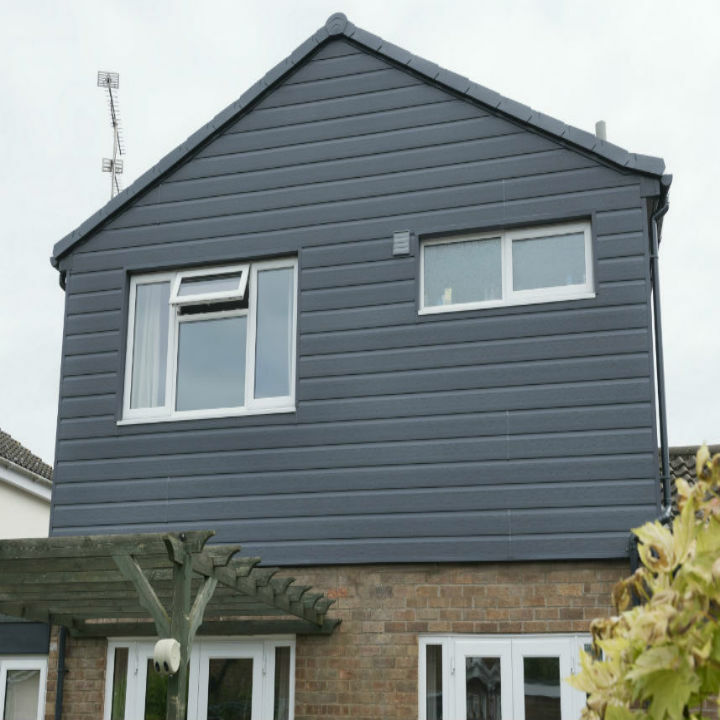 Grey Cladding is fast becoming one of the most popular colour choices for home improvements and refurbishment. Freefoam offer a choice of three grey embossed colours: Storm Grey, Slate Grey and Misty Grey. Choose grey embossed cladding to create a close match to grey windows and doors, giving your home a modern contemporary look. 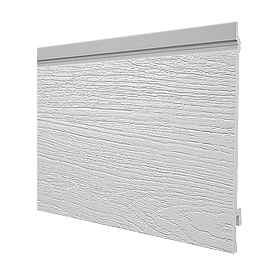 With a choice of 300mm and 333mm wide boards this style is the ideal choice for a feature wall on a refurbishment project, an attractive facade for a new extension or a complete exterior finish to a new home. A strong durable board is designed to cover a large area quickly. Available in a range of ten colours with a 10 year guarantee. An attractive weatherboard style that features an overlapping appearance to create a 'New England' look. 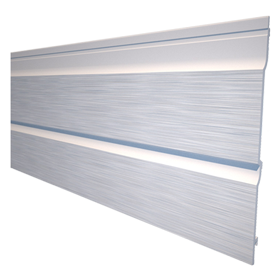 At 170mm wide this product is perfect for any home improvement project and available in eight colours.